The securities attorneys at Gana Weinstein LLP are currently investigating previously registered broker Richard Minichino (Minichino). According to BrokerCheck Records, Minichino has been subject to a pending customer dispute concerning roll-over annuities. In addition, Minichino has been subject to 4 tax liens and termination from employment at Next Financial Group, Inc. (Next Financial). 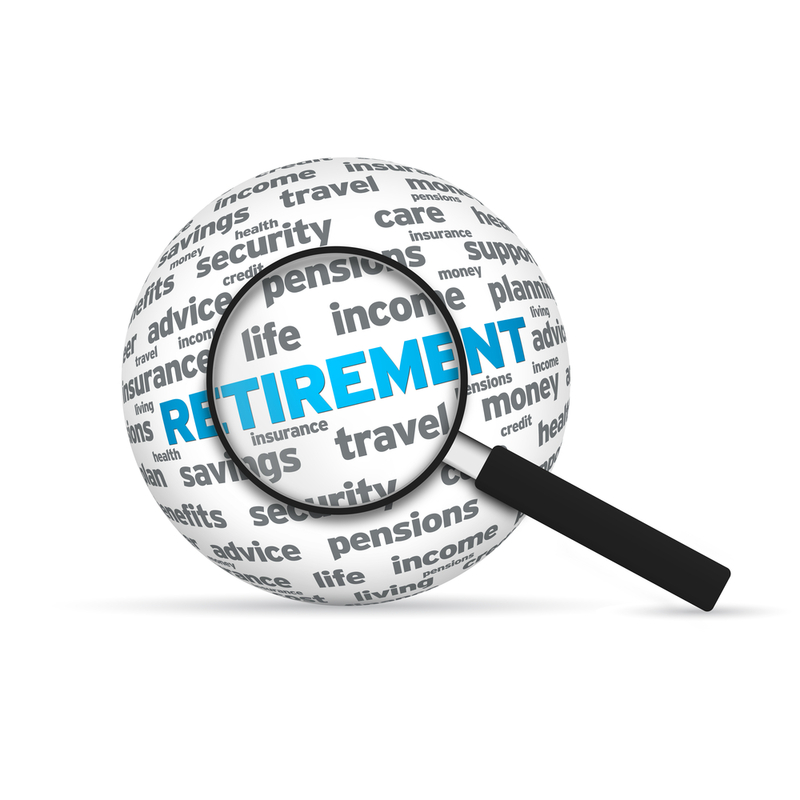 In April 2018, a customer alleged that Minichino unsuitably recommended the customer to roll over IRA annuities into other investments multiple times. The customer is requested $70,000 in damages. This dispute is currently still pending. In February 2018, Minichino was terminated from Net Financial for trading customer’s accounts in an unsuitable manner that did not match with the investor’s needs or objectives. Furthermore, Minichino has been subject to four tax liens within the past two years. In November 2017, Minichino was subject to a tax lien of $44,390.10. In August 2017, Minichino was subject to a tax lien of $7,469. In May 2017, Minichino was subject to a tax lien of 6,402. In February 2017, Minichino was subject to $28,430.92. The fact that a broker cannot manage his own personal finances is material information for a client to consider. In addition, an advisor with poor personal finances may be incentivized to sell unsuitable or high commission products that may be recommended to generate high profits for the advisor at the expense of the client. Brokers are obligated to make suitable investment recommendations for their customers. 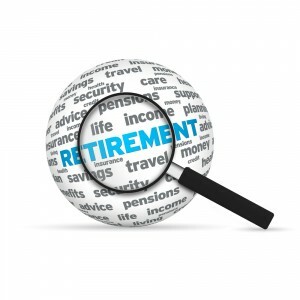 A recent article by Bloomberg highlighted a disturbing trend whereby brokers of independent brokerage firms have been able have been to convince employees with 401(k) plans to rollover their accounts to their firm into IRAs. These brokers make substantial profits while providing allegedly unsuitable investment advice. Minichino entered the securities industry in 2010. From February 2016 to February 2018, Minichino was registered with Next Financial. From September 2014, to February 2016, Minichino was registered with Wunderlich Securities, Inc. From October 2012 to August 2014, Minichino was registered with J.P. Morgan Securities LLC. From September 2011 to October 2012, Minichino was registered with Chase Investment Services Corp. From August 2010 to September 2011, Minchino was registered with David Lerner Associates, Inc. Minichino is currently not registered with any firm.